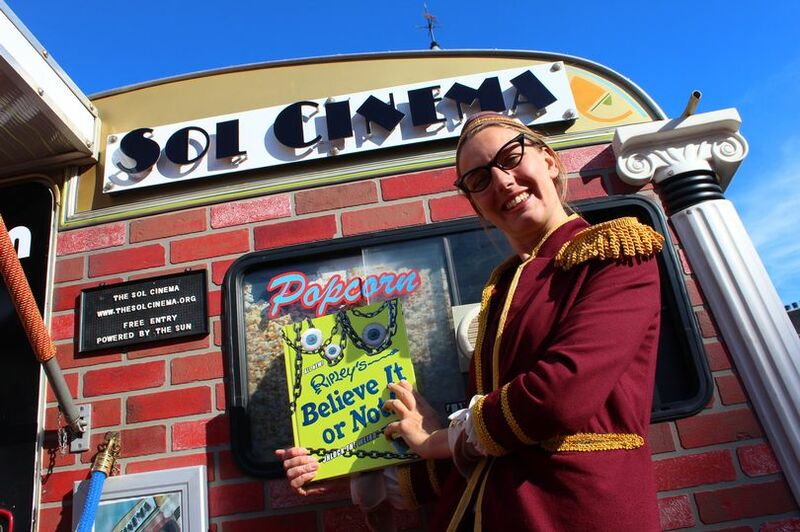 Sol Cinema in Ripley's Believe it or Not! 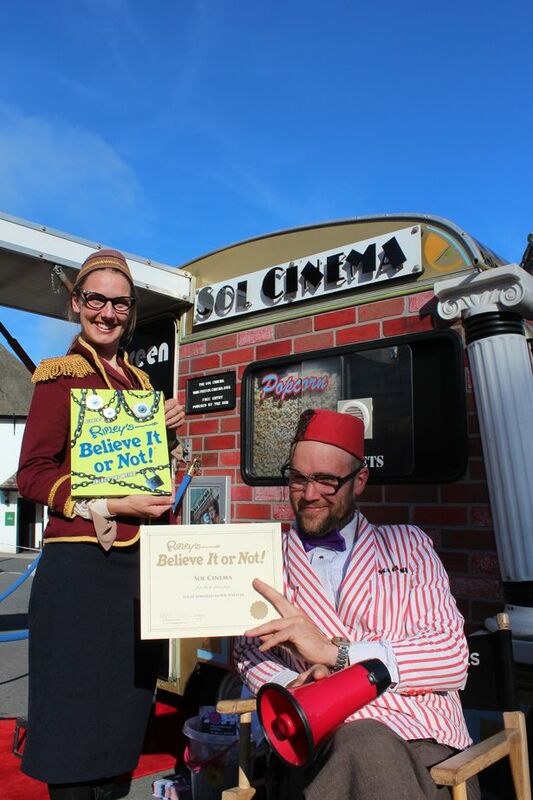 Sol Cinema featured in the 2018 annual of Ripley's Believe it or Not! 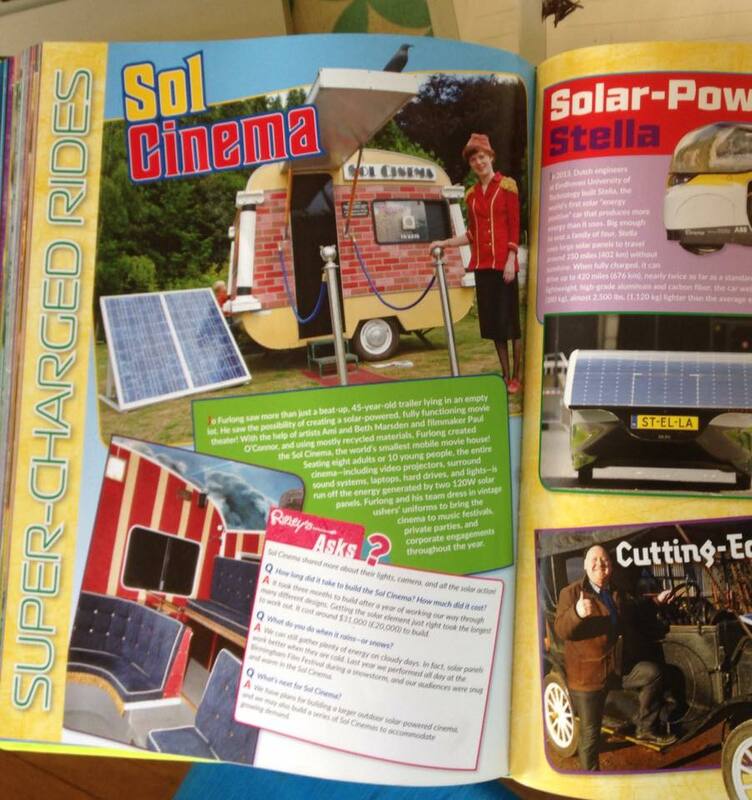 The Sol Cinema was chosen for the popular book, taking up a full page. The Ripley's Believe It or Not! annual is now firmly established as Christmas reading, generally being a top ten bestseller. We even received a special certificate from Ripleys.